Workday knows the future of work is now and traditional HR practices will no longer work. Workday Rising provides Workday customers with the ability to take on the future with confidence and rise above modern organizational challenges. 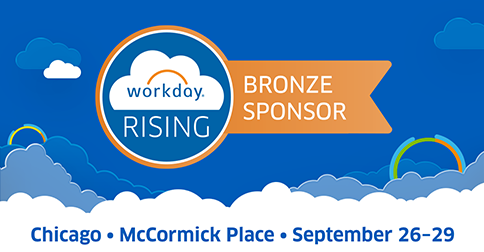 As a Workday partner, we will be exhibiting at Workday Rising. Our HR Service Delivery solution integrates seamlessly with Workday and enables organizations to more effectively manage HR operations while promoting a better employee experience. Giveaway: Never lose your keys again. Stop by and enter to win a 4-pack of Tiles - There will be 1 winner chosen each day! 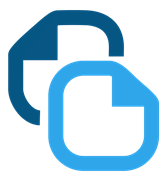 Learn how the Workday/PeopleDoc integration brings HR Service Delivery to a new level.